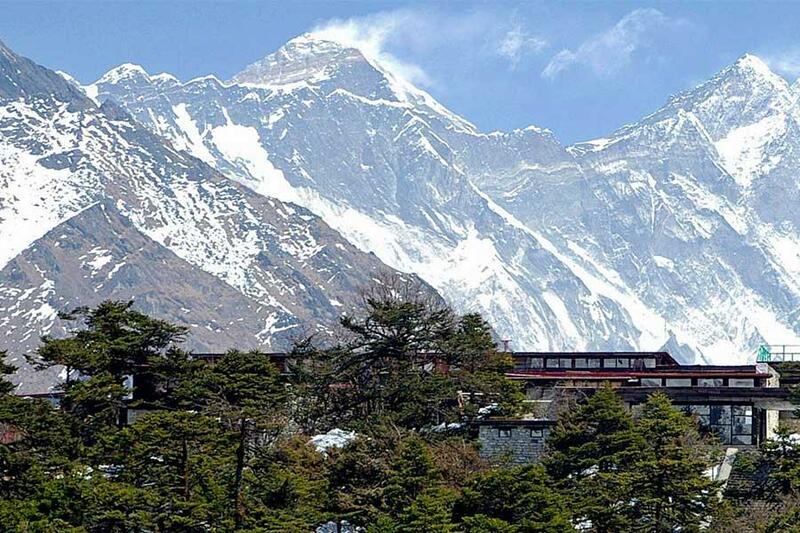 Annapurna luxury trek is the ideal way to rummage through the lovely landscape of the Annapurna region. It is called a luxury trek because trekkers will be staying at world-class lodges during their journey. The lodges are very comfy, with hot showers, western toilet, and the best service. The trek is easy, and anyone can take part in it. The trail offers a lot to see. Passing through the Annapurna foothills trekkers will be faced with terraced fields, rhododendron forests, and Gurung villages. The trail offers one of the most outstanding views of the Annapurna region. This trek also gives visitors the opportunity to witness the culture and lifestyle of the people in the region along with the beautiful landscape. The spectacular mountain views are ever present and just keeping on coming, making the trip one to not miss! Our Company representative will be welcome you at Tribhuvan International Airport and they will take you to the hotel. 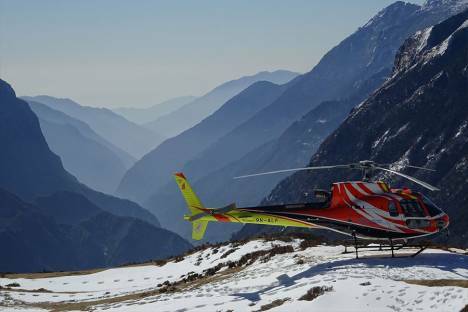 Himalayan trekking will arrange private transfer to airport. Then you will have 25 minutes flight to sub tropical Pokhara. 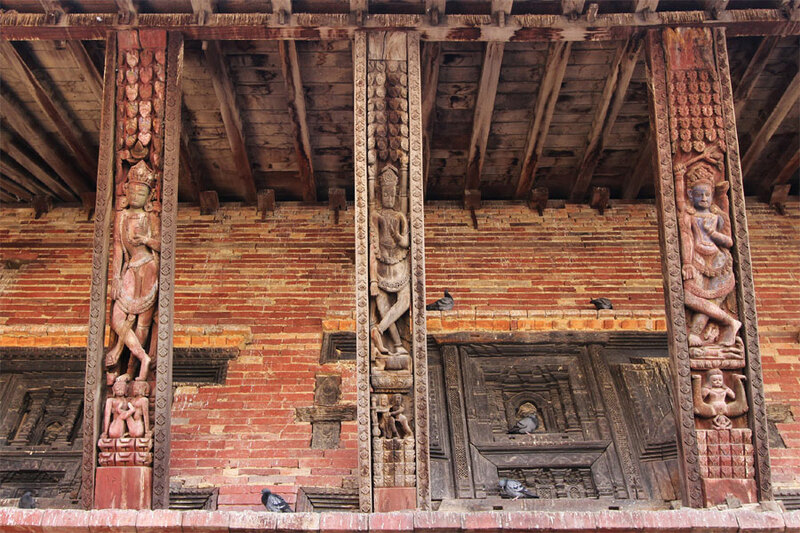 Enjoy the rest of today at your leisure in Nepal’s laid back premier resort. Perhaps take a boat out onto the lake, chill out in one of the many peaceful lakeside cafes, or enjoy a dip in the hotel pool. With so many choices for eating out in Pokhara you are free to choose as you wish. A private transfer outside the Pokhara valley. So that you can start horseshoe circuit trek of the delightful Modi Khola Valley. Today is rather easy and a nice way to ‘warm up’ as you follow the ridge line through forest to then begin to descend down towards the Modi Khola River. Reaching the Sanctuary Lodge (1060m) you can explore the nearby village of Birethanti in the afternoon before perhaps enjoying a sundowner in the gardens and enjoy the sub:tropical climate. Walking time approx. 3 hrs with around 350m descent. A longer walk today, but it can still be enjoyed at an unhurried pace. A well established trail follows the course of the Modi Khola upstream and begins to rise away up the hill side passing tiny villages and terraced paddy fields along the way. The gradient increases as you then ascend via a stone stepped trail that rises continually upwards and to Ghandruk, the principal settlement of the Annapurna region. For sure, as you climb upwards take rests along the way and enjoy the views across the valley to Macchapuchare (Fishtail). Reaching the Himalaya Lodge at Ghandruk (1940m) you can now relax and soak up the views of snow covered peaks. Walking time approx. 5:6hrs with around 890m ascent. A case of down, across and up today as you firstly descend to the Modi Khola River on a stone stepped trail and cross the river by way of a small bridge. At first it’s a relatively steep, but not particularly sustained climb up to Landruk. But, there’s no reason to rush. There are tiny homesteads and villages along the way to enjoy too as you rise and look across to the side of the valley. From whence you came, the lofty peaks of Annapurna South and Hiunchuli come into view. Reaching Landruk the gradient begins to decrease as you contour the hillside on a trail that is now more undulant in nature as you continue to Mahjgaun (1450m).Walking time approx. 5hrs with around 700m descent and 500m ascent. A private transfer to Pokhara Airport for your flight to Kathmandu.You’ll be met upon arrival and receive a private vehicle transfer to your downtown hotel, with the remainder of the day at your leisure.